Giving Back From the Heart | Our support for cancer charity isn’t business; it’s personal. It was a phone call from my parents that I’ll never forget. When my mother was diagnosed with breast cancer, it changed our lives and perspectives forever. For me, Breast Cancer Awareness Month is not an abstract concept - it’s as real as the journey my family and I went on after that diagnosis. Fortunately, my mother’s illness was caught early and she is currently cancer-free, but every year at checkup time we hold our breath. This year, more than a quarter of a million women will be diagnosed with breast cancer. Millions of family members will be holding their breath, hoping to be as lucky as ours has been. That’s why for us, the opportunity to help those living with cancer is not a once-a-year PR move, but an ongoing mission. Working with The Young and Brave Foundation, which raises funds for cancer research and to help those who are living with cancer, we seek to give back to the community and to those whose suffering is so familiar to us. 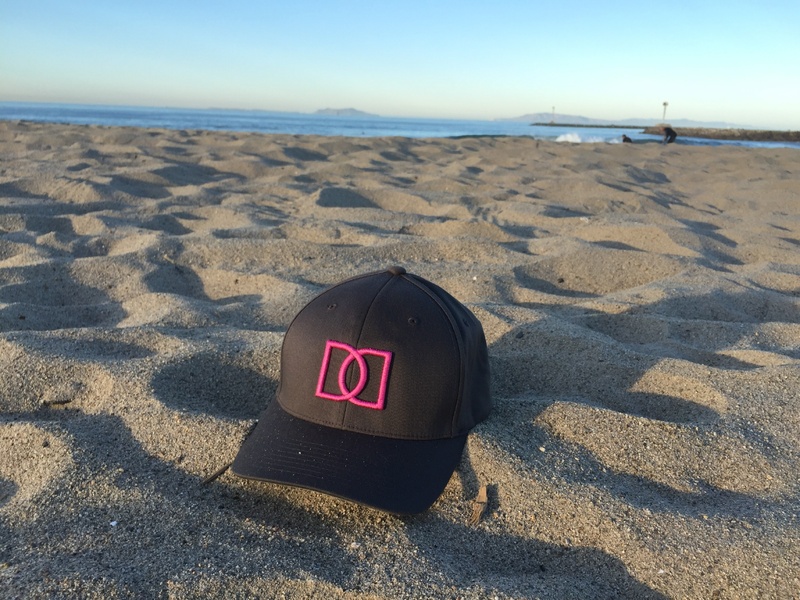 The Address has created a limited edition hat in honor of Breast Cancer Awareness and The Young and Brave Foundation. For every hat we sell, we’ll donate $10 to the Foundation, in order to help them as they provide a medium for survivor stories and help families dealing with a cancer diagnosis. Our Business Development Coordinator Erica Binns adds, "As the daughter of someone who passed away from cancer, I know firsthand how helpless a family feels when a loved one is stricken with this potentially deadly disease. This opportunity to assist The Young and Brave Foundation in raising funds is truly an honor. We look forward to partnering with them on future endeavors."